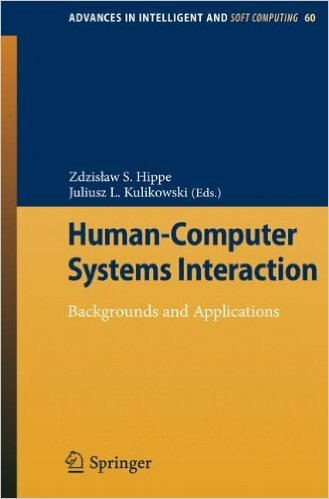 245 0 0 %a Human-computer systems interaction : %b backgrounds and applications / %c Zdzisław S. Hippe, Juliusz L. Kulikowski (eds.). 260 %a Berlin : %b Springer-Verlag, %c cop. 2009. 300 %a XIII, , 570 s. : %b il. ; %c 24 cm.